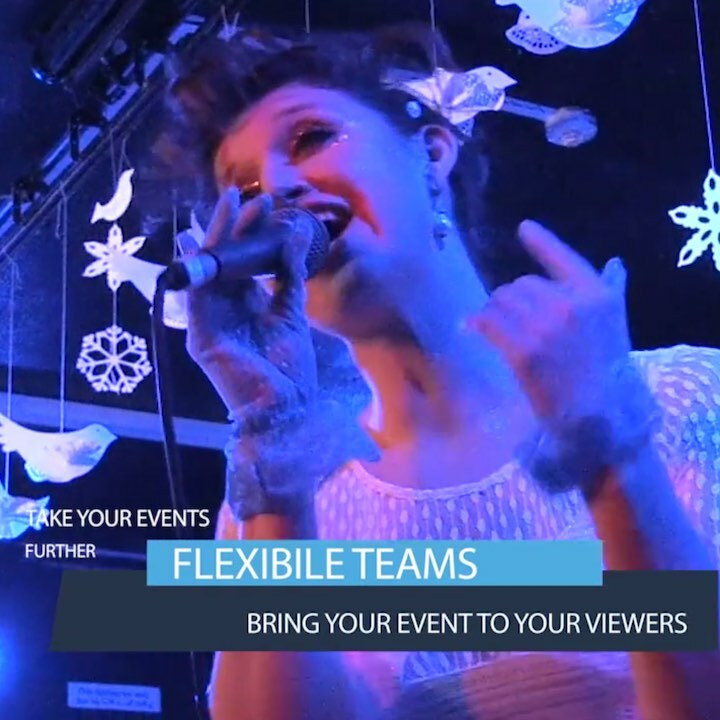 Tantrwm Digital Media are live events experts. There is nothing like a live event to get a sense of a unique performance or presentation and to experience something new and exciting. However, many potential attendees to your live event will not be able to be present due to any number of reasons. Dates might clash, the venue may be full, the time of day is not convenient as they are on the other side of the planet, the costs may be too much, or they are just not sure whether the event is for them. This is where filming and live streaming your event is useful. Through live streaming you can reach out and engage with your existing and potential online audience, offering the opportunity to participate, engage, experience and be part of something that previously they would have missed out on. This in turn provides you the means to speak directly to a much greater audience and convert them to new prospects. Tantrwm Digital Media have everything covered. We supply the infrastructure for the live streaming, including robotic and manned cameras, encoding services, audio capture and mixing, live vision mixing, on screen graphics, presentation integration (powerpoint / keynote), recording of event (the vision mix and individual cameras) and much more.